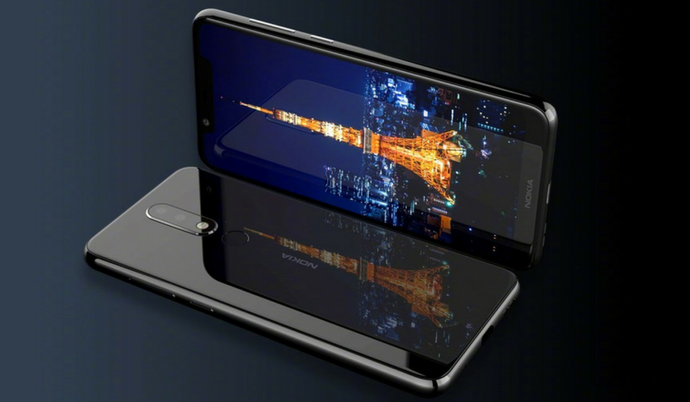 After the failed attempt on 11th of July, HMD Global’s latest offering “Nokia X5” is now official, confirming the previously-leaked specs and design. 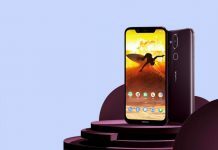 They were forced to postpone the launch event of the Nokia X5 by one week due to bad weather last week. Most of the rumors so far turned out to be true. Many will not appreciate the inclusion of the infamous notch. 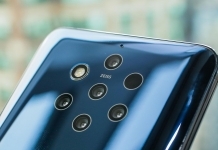 Overall, the smartphone is reminiscent externally to the Nokia X6 which launched a few months back. Like the X6, the Nokia X5 also has a notched display which sits in at 5.86-inches. 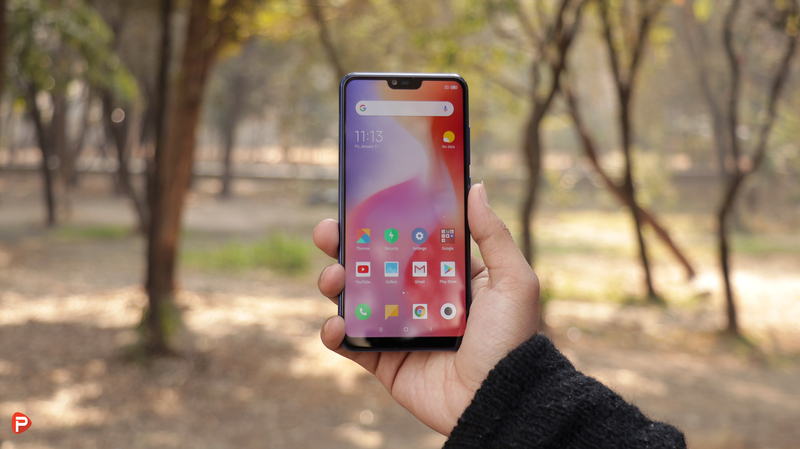 Under the notch, there is an earpiece, sensors and an 8MP (f/2.2) selfie camera that offers various AI enhancements such as a blurred background effect. The phone also supports “Bothie Mode”. The camera rear setup sits vertically on top of the glass build and boasts a main 13MP (f/2.0) camera and a secondary 5MP sensor. The shooters are capable of producing some amazing portrait images, at least on paper. Also, it’s worth noting that the setup is coupled with a dual-tone LED flash. 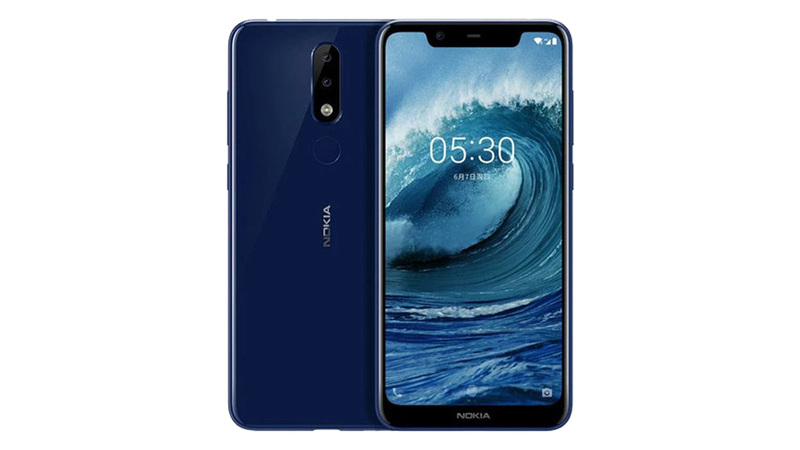 The new mid-ranger, “Nokia X5” houses a 720 x 1520p resolution HD+ IPS LCD panel with a 19:9 aspect ratio and a pixel density of 287PPI. When it comes to design, the Nokia X5 looks almost the same as the Nokia X6. That being said, the device itself looks captivating with a 79.6% screen-to-body ratio. 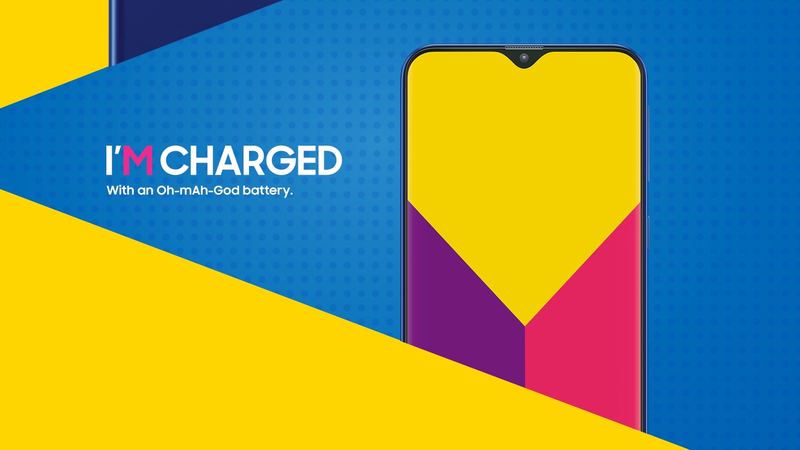 Powering the Nokia X5 is the MediaTek Helio P60 and the choice of either 3GB or 4GB of RAM. Those who opt for the former option will gain access to 32GB of storage, while the latter variant will ship with 64GB of storage. If the storage isn’t sufficient, consumers will be able to insert a microSD card into the device for expansion up to 256GB. Fueling up the device is a 3060mAh non-user removable Li-Ion battery. 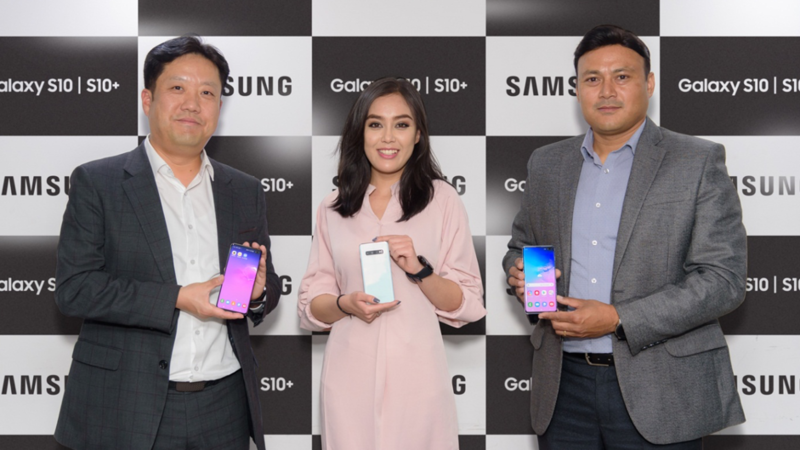 The phone runs on stock Android 8.1 Oreo with confirmed Android 9.0 update. The connectivity options include LTE Cat.4, WiFi 802.11 a/b/g/n/ac, Bluetooth 4.2, GPS/AGPS, GLONASS, BDS, Galileo and USB Type-C. 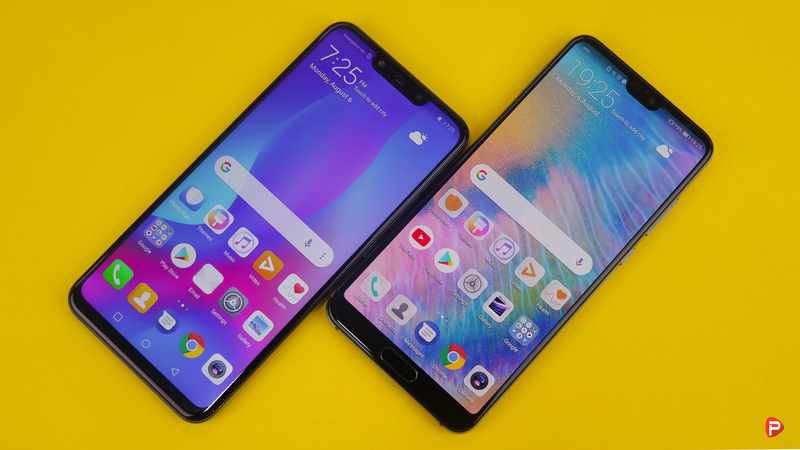 The phone also offers a 3.5mm headphone jack support. 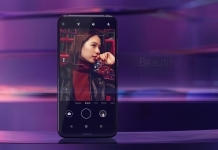 Currently, the Nokia X5 is exclusively available in China and will be available to purchase in Night Black, Baltic Sea Blue, and Glacier White color variants starting tomorrow. In terms of pricing, the base model is priced at roughly $150. While the 4GB of RAM variant will cost just under $210. HMD Global is yet to confirm the international availability plans, but it should become available later this summer under the Nokia 5.1 Plus moniker. Thank you for reading! For more news on the Nokia X5, like our Facebook page and subscribe to our Youtube channel. If you have any questions or confusions, please feel free to ask them in the comments down below. We will answer them as soon as possible.